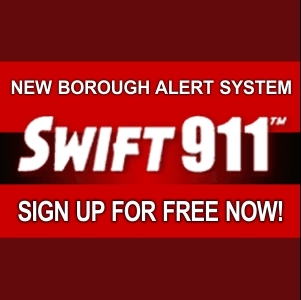 Alburtis Borough utilizes Swift911 for emergency notifications. Select the banner below and enter your contact information to our notification list so we can contact you with important information and announcements. You can receive notifications via Phone Calls, E-Mails, or Text Messages. 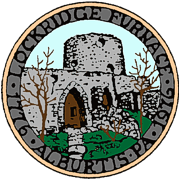 In addition, the Alburtis Police Department utilizes the Nixle Alert system for important notifications. You can sign up below.